With over 300 student-run clubs and organizations built around various themes, there are almost too many ways to meet people at Tufts who share your passions (it also makes for a very long list). Though we can't include them all, here are a few of our favorites! Active citizenship is huge part of being a Jumbo. Tufts students reach out to people around the country, around the world and those right here in Medford and Somerville – the Leonard Carmichael Society (an umbrella organization for all service groups on campus) is the largest organization at Tufts. Students provide English language and citizenship classes to immigrants at the Committee for Refugees from El Salvador (CORES) community center in Somerville, instruct students on the basics of engineering at the Center for Education Engineering and Outreach, and volunteer their time during pre-orientation’s FOCUS program. If you’re looking for a way to stay athletic (but aren’t ready to commit to Division III sports) Club and Intramural Sports can offer a good compromise. Participants pay a participation fee that’s used to fund equipment, uniforms and travel to tournaments around the country. 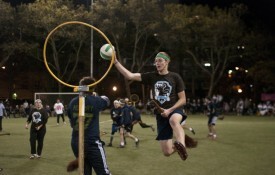 Some of Tufts’ most popular club sports include fencing, soccer, Ultimate Frisbee and the Tufts University Quidditch team, the Tufflepuffs. With thirteen options spread across the Fall and Spring seasons, Intramural Sports offer the chance to play with your friends without stressing a big time commitment. You can form a team or join as a free agent and play basketball, lacrosse or even dodge ball. Do you argue with your professor, pontificate in the dining hall and occasionally clash with your roommate over who should shut off the lights? Debate society might be right for you: the team engages in APDA-style parliamentary debate and hosts an annual tournament on the Hill. 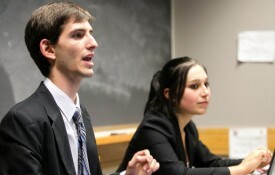 If you’re looking for something a little more structured, try the Tufts Mock Trial team (routinely ranked among the top teams in the country). For an international focus, the Tufts Model UN team lets students travel to four debates in two different countries each year. Who says Jumbos don't have rhythm? If you're looking to get moving, the Tufts Dance Department has multiple shows throughout the year. If auditioning isn't your speed, you can join Tufts Salsa, Ballroom, or Sarabande (a group featuring modern, jazz, and ballet dance styles). Spirit of Color performs hip-hop inspired moves and there are two step teams to choose from: Blackout and Envy. About 18 percent of undergrads chose to “go Greek,” joining 18 active general fraternities and sororities. 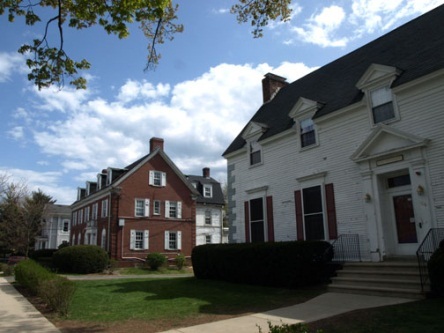 There are nine fraternities on campus, four sororities, one co-ed independent fraternity, and four active culturally based, citywide Greek organizations. You can see Tufts Greeks wearing their letters proudly during Greek Week and organizing major fundraisers throughout the year. You don't have to be a music major to pursue your performance passion. 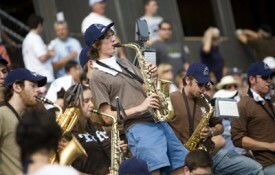 Tufts students can take lessons with Music department faculty members for credit, regardless of their major. You can reserve practice space and even rent out instruments if you need to. Jumbos can also audition for a number of performing ensembles including choirs (A Capella and traditional), strings, bands and world music. From mainstream to radical: if there’s an issue in national politics, you’ll definitely find Tufts students representing every side of it. 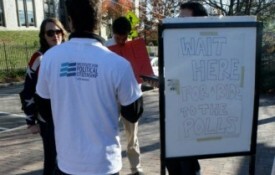 Political groups on campus range from the Tufts Democrats and Tufts Republicans to the Tufts Socialist Club. 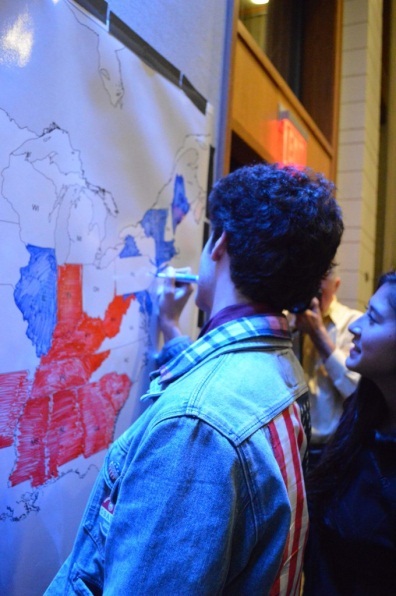 Whether you’re looking to advocate, work for a campaign, or just plain get out the vote, you can find a civic outlet on the Hill. 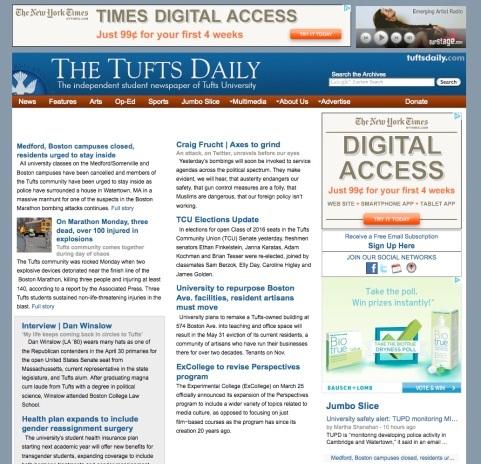 There are dozens of ways to get your voice heard at Tufts. 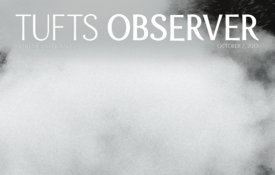 Publications include the Tufts Daily (Tufts is the smallest school with a daily student newspaper), the Tufts Observer (student magazine with long-form pieces and visual arts), Zamboni (Tufts’ equivalent of ‘The Onion’), and the Traveler Magazine (that one’s kind of self-explanatory) - to name a few. If you’re worried about finding a job after graduation (and let’s be honest, who isn’t), the pre-professional groups here at Tufts are here to help. You can find pre-professional advising in groups like the Pre-Law Society, Health Professions Advising, and students can take advantage of tons of engineering societies (like the American Society of Civil Engineers, Mechanical Engineers, and the American Institute of Chemical Engineers. If Science, Technology, Math or Engineering is your thing, you can get creative at Tufts. Students can join the American Society of Civil, Mechanical or Chemical engineers to pursue their major interests outside of class. 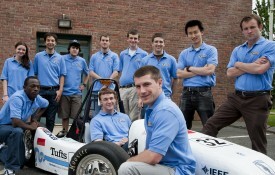 For some hands-on experiences, check out the Tufts Hybrid Racing Team or the Solar-powered House Decathalon. 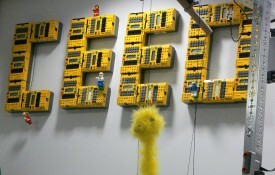 Sharing STEM with others is the name of the game at the Center for Engineering Education and Outreach - students teach engineering fundementals to children through LEGOs and arduino computers. Jumbos aren't afraid to advocate for what they believe in. 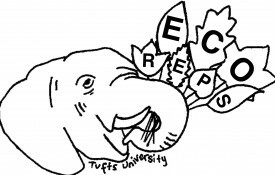 The Tufts Sustainability Collective and Eco-Reps encourage students to act responsbily and conserve ever day. 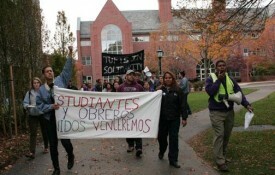 For those looking to lobby for worker's rights, the Tufts Labor Coalition fights for everybody from Jumbo janitors to adjunct faculty members. Tufts VOX empowers voices for choice on campus and the Tufts Roosevelt Insitute is a student-run think tank that tackles today's difficult issues. 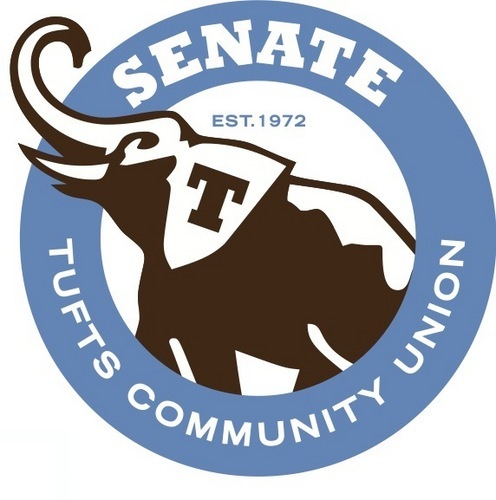 The Tufts Community Union is made up of an elected Senate, Judiciary, and President that decide where to allocate funds for student activities (it also has a voice in issues from faculty hiring and tenure to undergraduate curriculum). 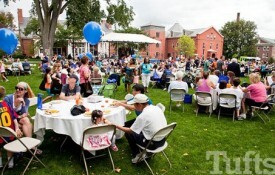 There are also 4 class councils, organized under the Tufts Programming Board, who work together to plan events such as Fall Gala, Spring Fling and Senior Week. If there’s a holiday in the world, you can bet that someone at Tufts is observing it. There are thriving Jewish communities at the Granoff Hillel center and Chabad house, morning prayers with the Muslim Student Association and meditation with Buddhist students. Unitarian Universalists, Hindus and Orthodox Christians are also represented. 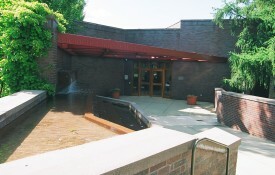 The University Chaplaincy provides interfaith services and programs and serves as an umbrella for all religious life. 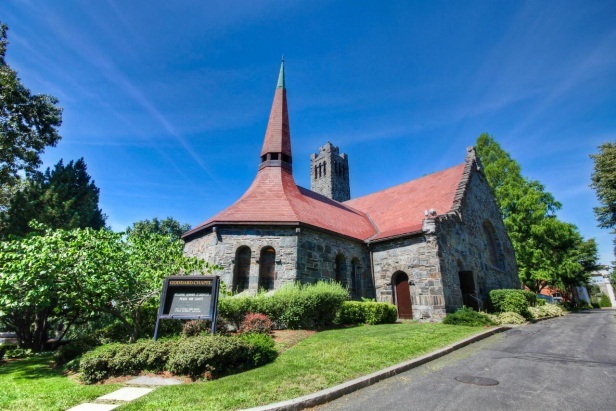 The University Chaplain works cooperatively with the Jewish, Catholic, Protestant, and Muslim Chaplains and administers Goddard Chapel as a university facility. Special support is provided for traditions not represented by Associate Chaplains, such as Eastern Orthodox Christianity, Hinduism, and Buddhism. 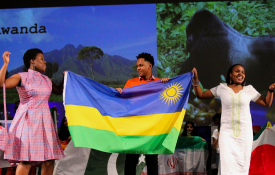 With over 100 countries represented on campus, there is no doubt that Tufts students are globally minded. There are over 25 cultural clubs on campus that provide a space for students to come together, build community, celebrate, and share their culture. 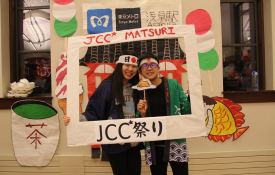 From the Japanese Culture Club's "So You Think You Can SUMO" event to the Brazilian Club's "Carnaval," at Tufts, there will be many opportunities to try new foods, learn new traditions, and celebrate diversity. 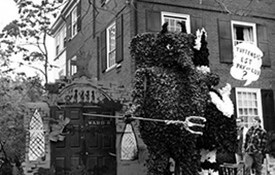 Click here for a complete list of Tufts' culture clubs. Whether you’re a dedicated thespian, a comedic genius or just plain love the spotlight, there’s a group for you here on campus. 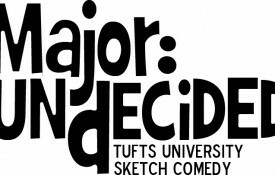 If you’re a chucklehead, try the Cheap Sox improv group or Major: Undecided’s sketch comedy. 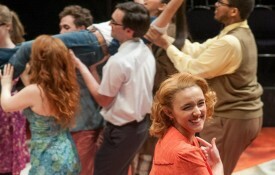 Love the stage? Try Traveling Treasure Trunk (a theater troupe that performs exclusively for children), Torn Ticket II or 3Ps (Pen, Paints and Pretzels). 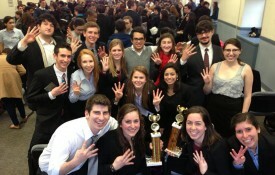 Most productions are totally student organized, designed and directed! “Traditional” clubs and organizations remain popular, but we just can't ignore some of our personal favorites that don’t fit into neat categories. 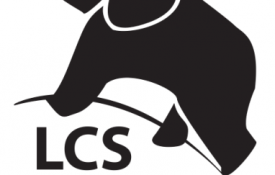 You can learn to spice up your college diet at the Tufts Culinary Society, channel Indiana Jones at Tufts University Presents Achaeology and Classics (that's TUPAC for short) or journey up to the New Hampshire Loj with Tufts Mountain Club. 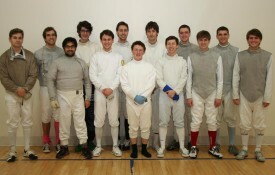 There really is something for everybody at Tufts!